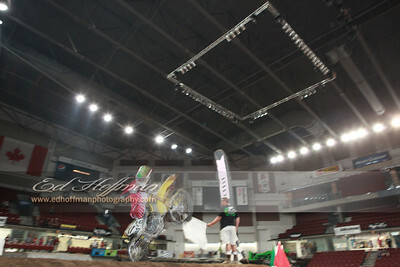 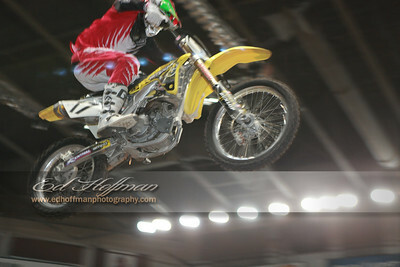 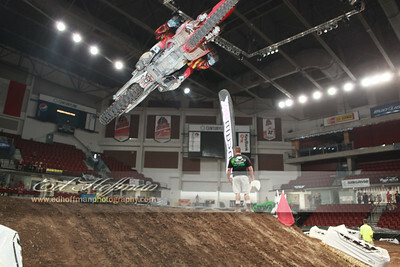 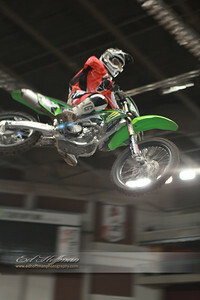 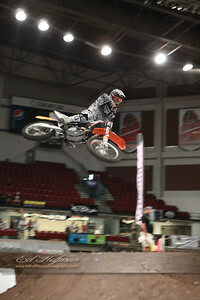 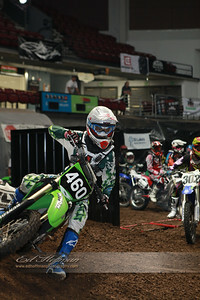 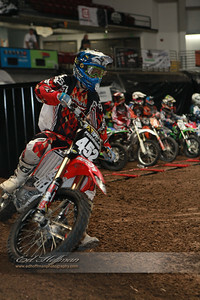 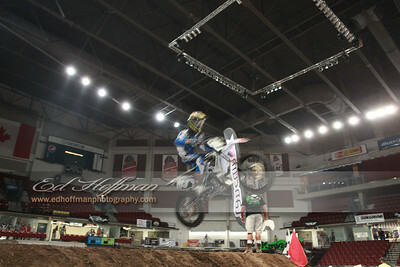 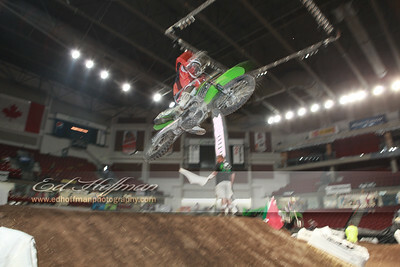 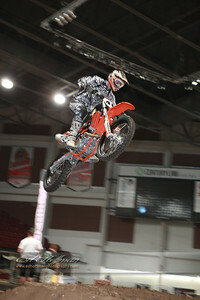 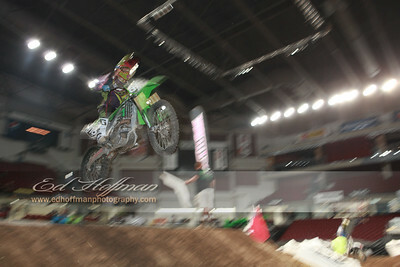 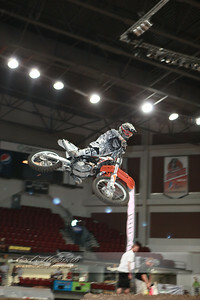 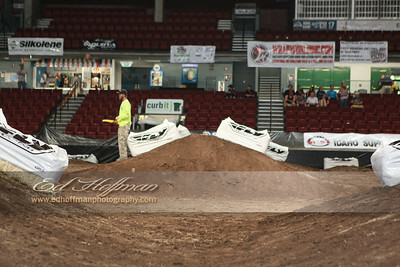 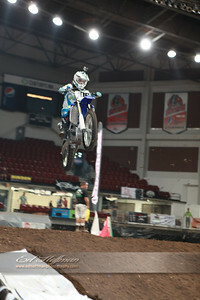 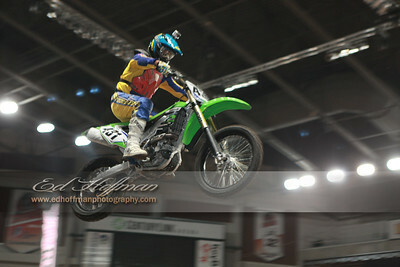 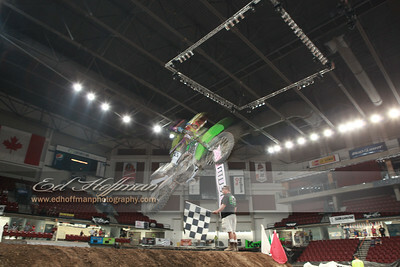 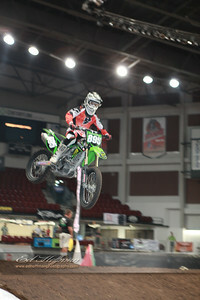 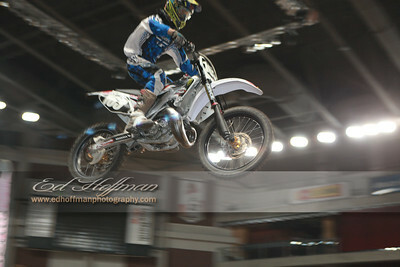 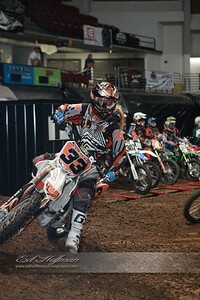 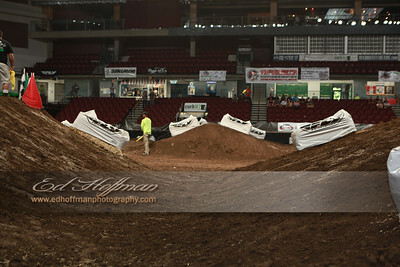 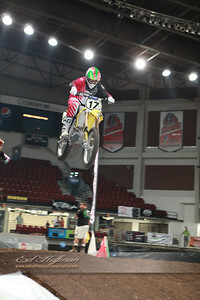 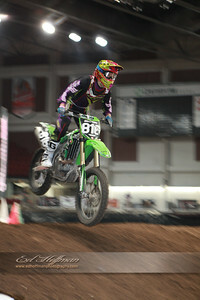 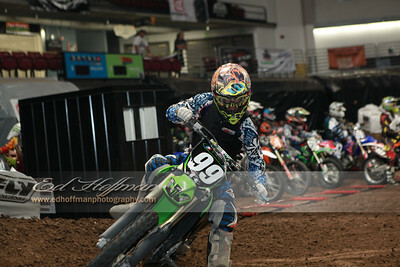 Idaho Supercross Sunday 1st Half - Ed Hoffman Photography, Scenic Landscapes and Portraits in Southern,Idaho. 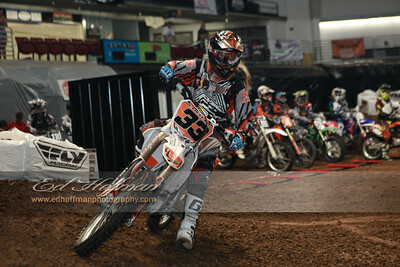 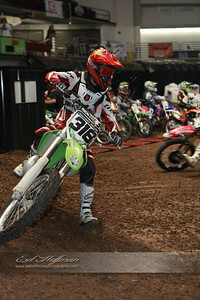 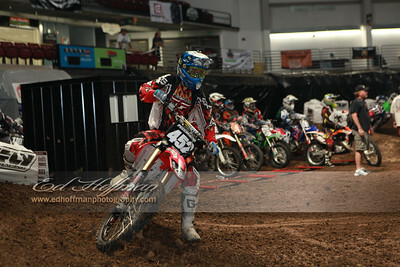 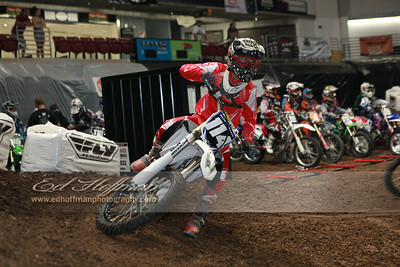 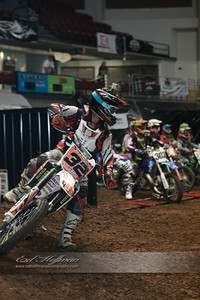 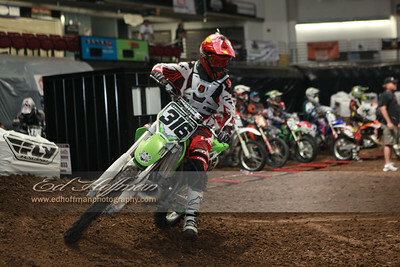 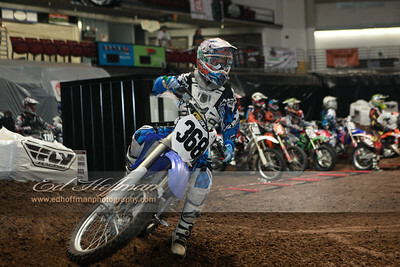 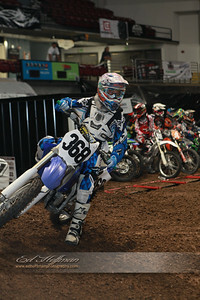 August 5th Races.First Half of the motos. 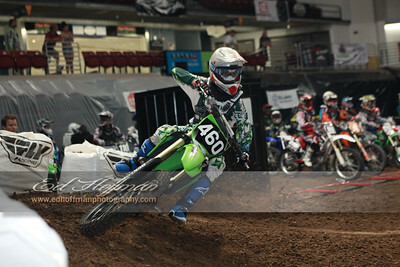 All images are fully edited at ordering only.